The people use the term the post war jazz style to call this genre in general. 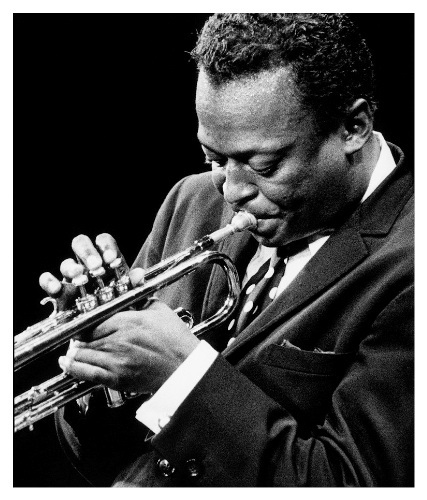 The approach used in cool jazz is more subdued. People began to call the genre cool jazz in 1953. There was an album with the title Classics in Jazz: Cool and Quiet released by Capitol Records. 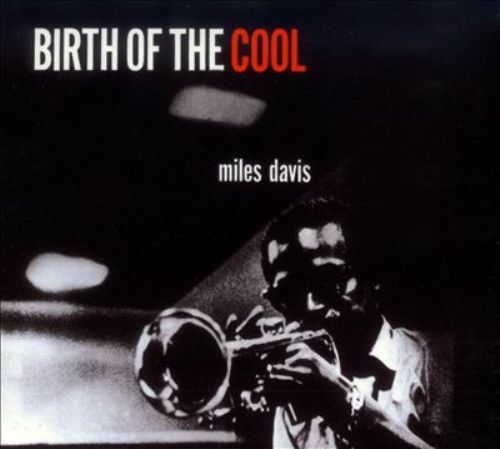 Do you know the early progenitors of cool elements in jazz? Both were Frankie Trumbauer and Bix Beiderbecke. The former one was a saxophonist, while the latter one was cornetist. Both were mentioned by Ted Gioia and Lee Konitz. 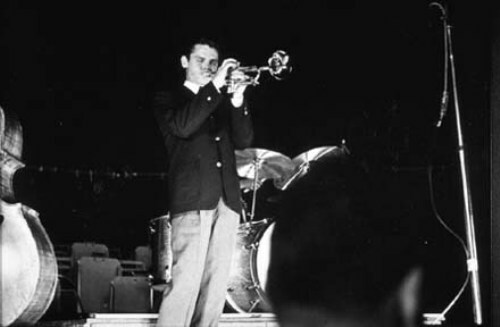 The cool aesthetic of jazz based on Beiderbecke’s music can be seen from the whole tone scales, unique harmony and melodic flow to maintain the strong rhythm impact and complex techniques. In cool jazz, the saxophone is played in light sound. It is very different from the style of Coleman Hawkins who employed the full bodied approach. Woody Herman formed a band in 1947. The members of the band were baritone saxophonist Serge Chaloff and tenor saxophonists Stan Getz, Zoot Sims, and Herbie Steward. The name of the band was Four Brothers. They created blended and coordinated performance even though all of them were the four string improvisers. Modern Jazz Quartet was cofounded by John Lewis. The music was blended with classical elements. Find facts about concerto here. The development of cool jazz cannot be separated from the quintet of George Shearing. The bebop style was performed in subtle and light version. 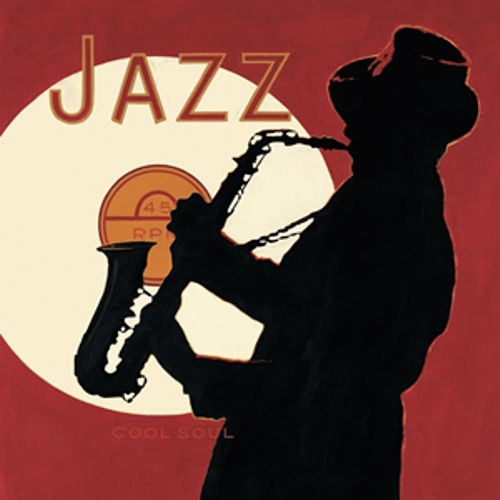 The development of cool jazz also influenced other musical styles such as free jazz, modal jazz and bossa nova. Get facts about Conor Maynard here. 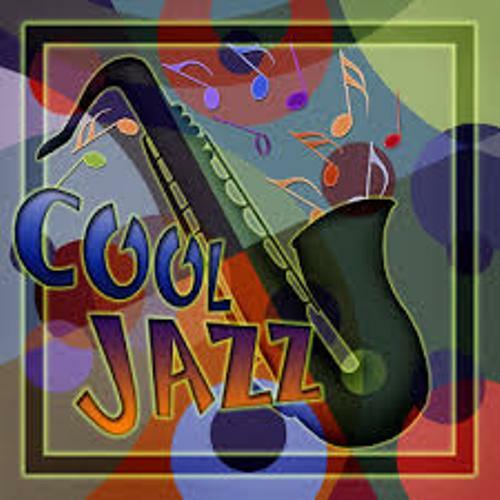 Are you impressed after reading facts about cool jazz?